High resolution fixed focal length lens with C-mount, manual iris and manual focus for megapixel Sensors. 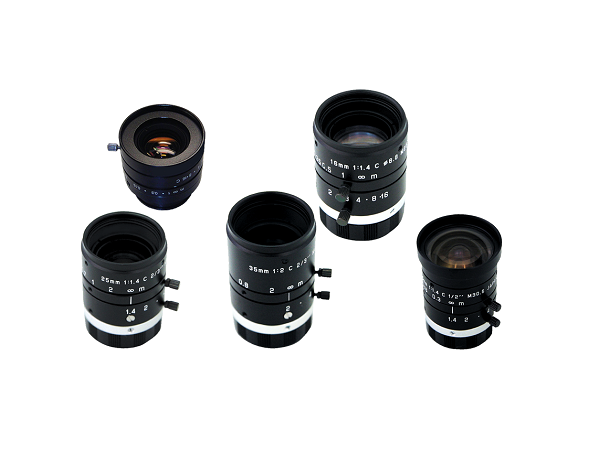 Some common applications for these lens, that has a higher resolving power for megapixel lens. They are license plate recognition or product inspection when a detailed image is of greatest priority.